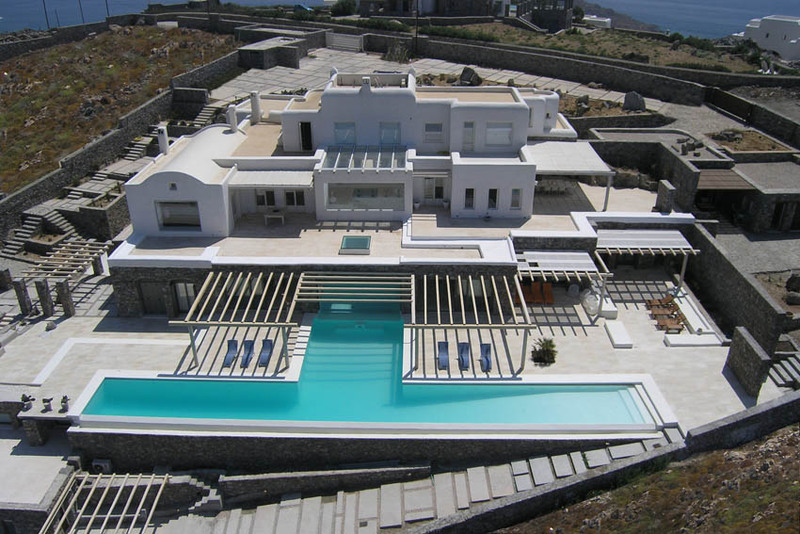 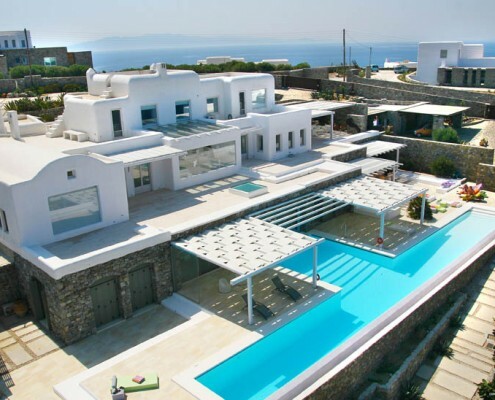 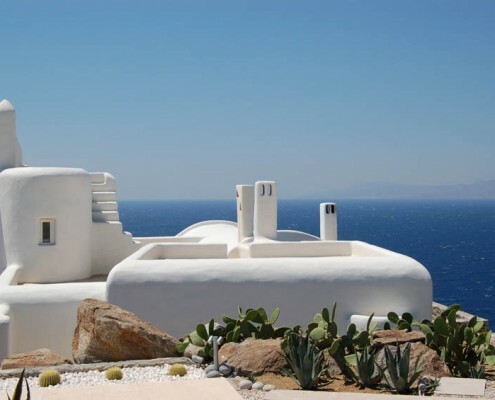 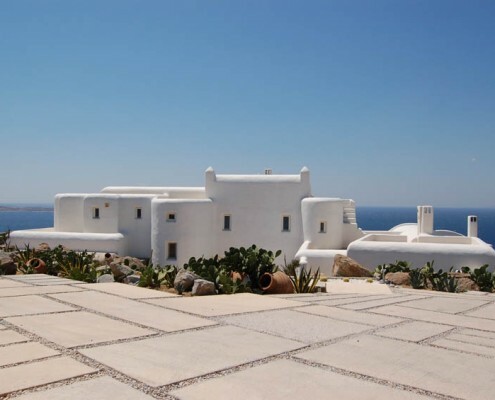 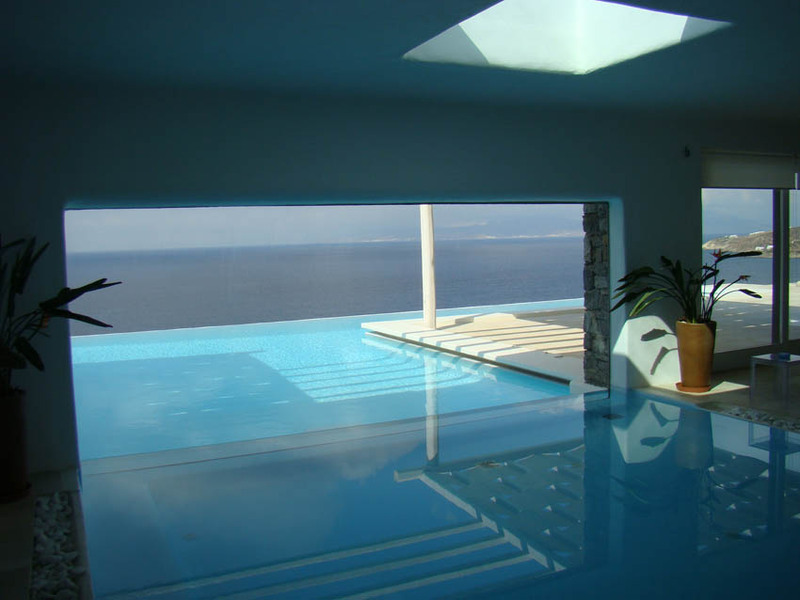 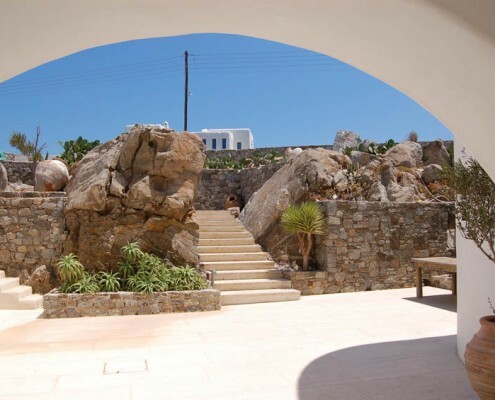 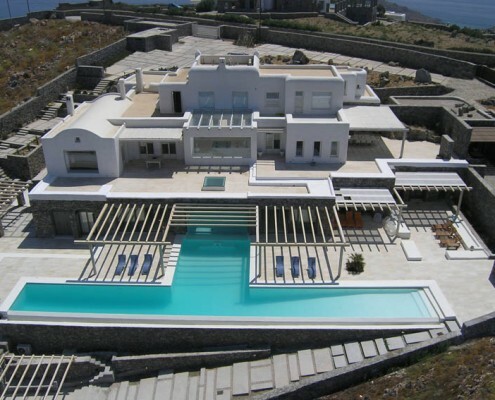 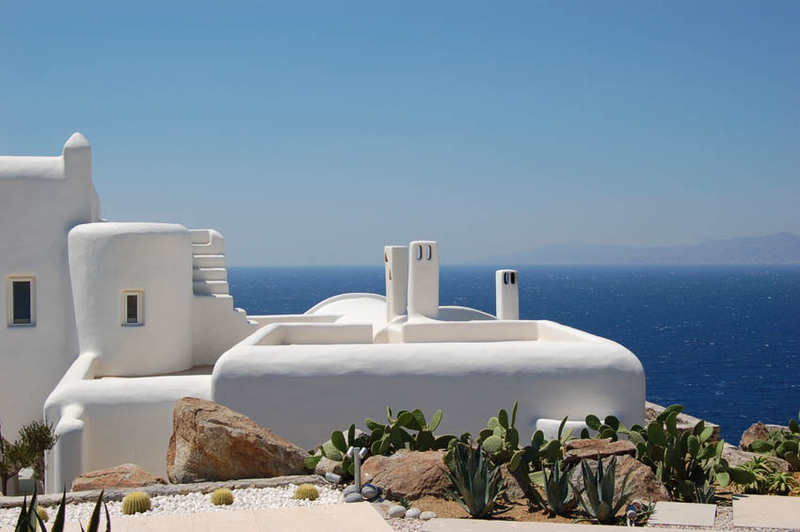 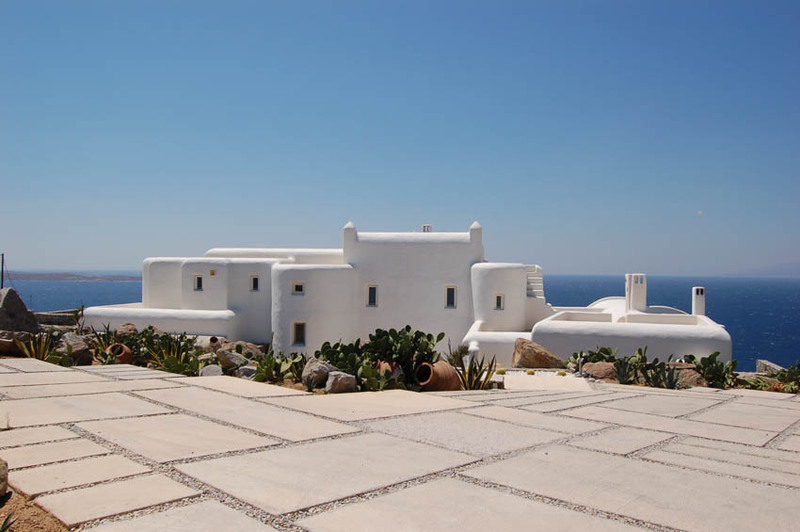 A spacious luxury Mykonian villa of 1100sqm, one of the few on the island of this size and likely to remain so in the future as now planning regulation prohibits such developments, is truly a once-in-a-lifetime buying opportunity. 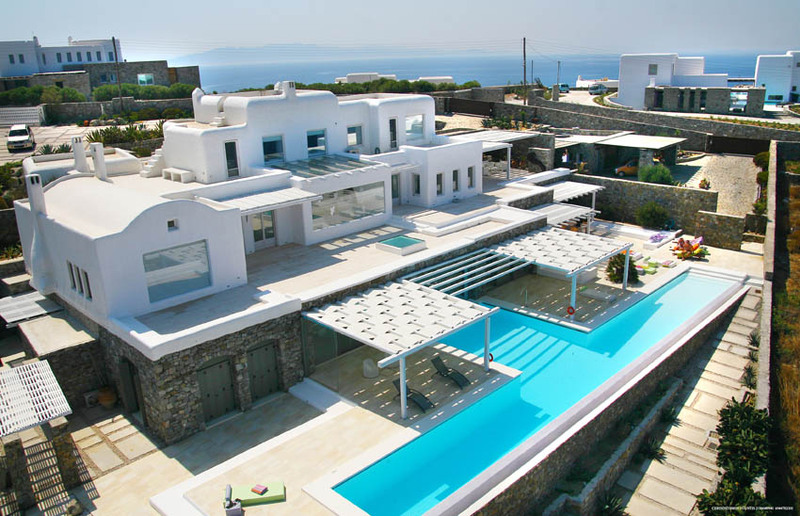 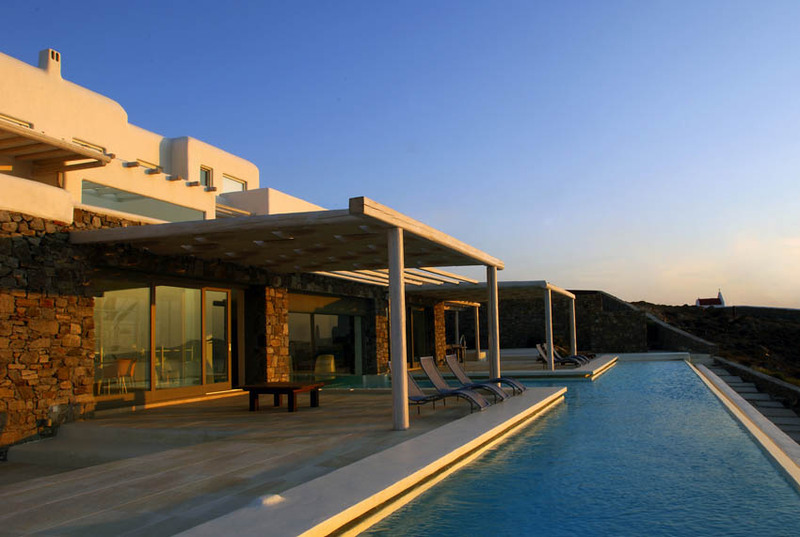 The villa is newly built to high specifications to offer true luxury for elite owners. 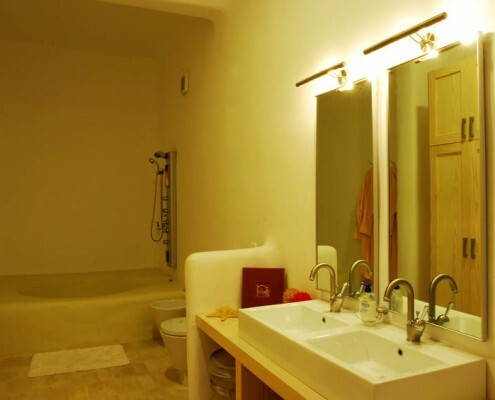 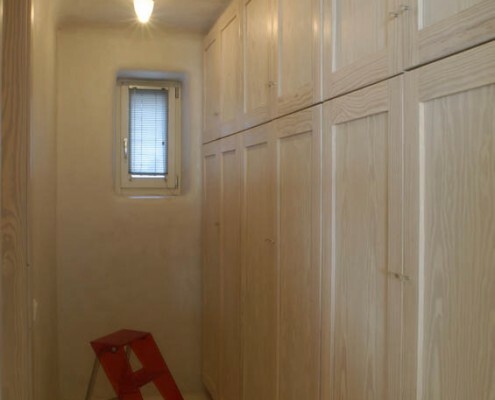 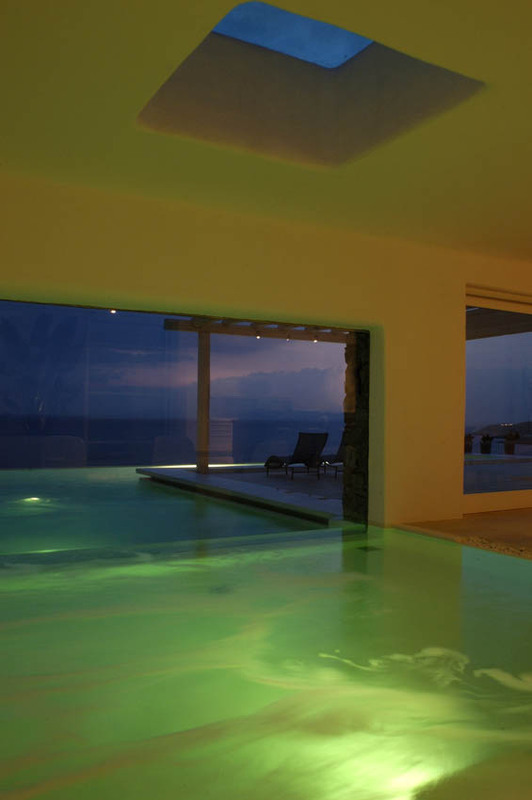 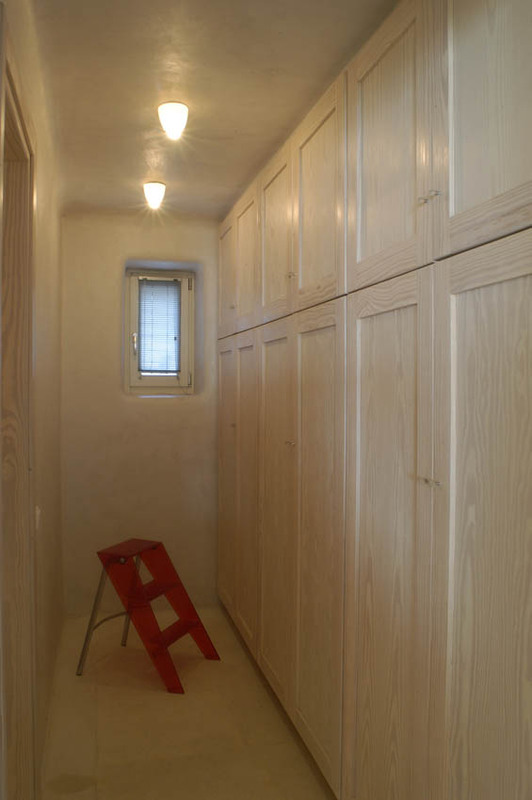 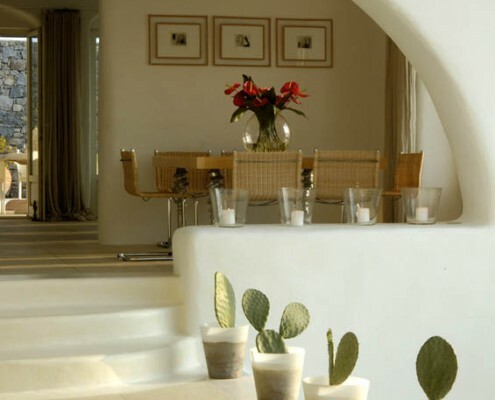 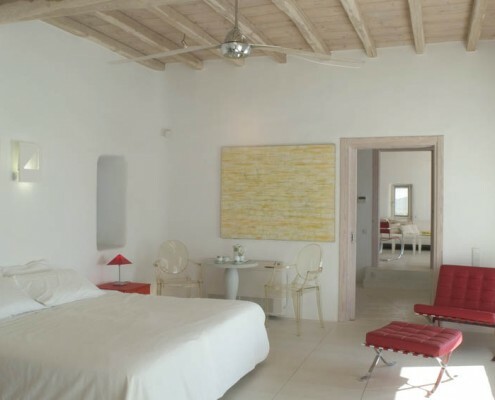 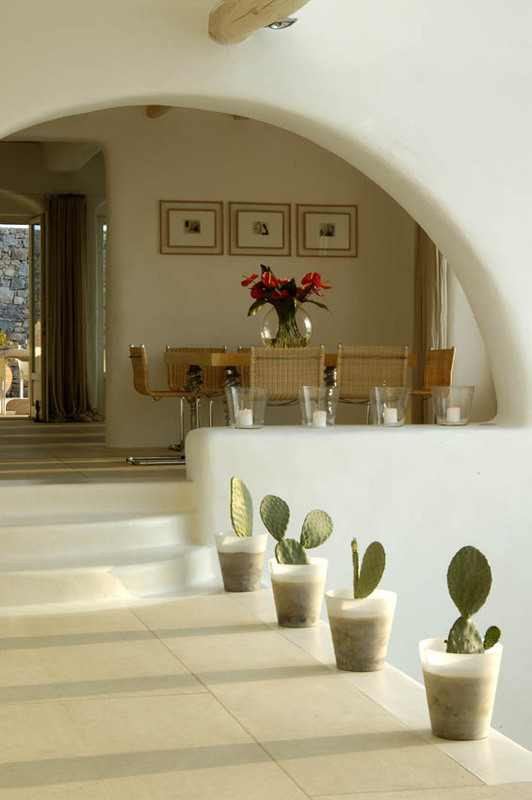 In its three levels it provides six junior suites, each one with their own private bath or shower. 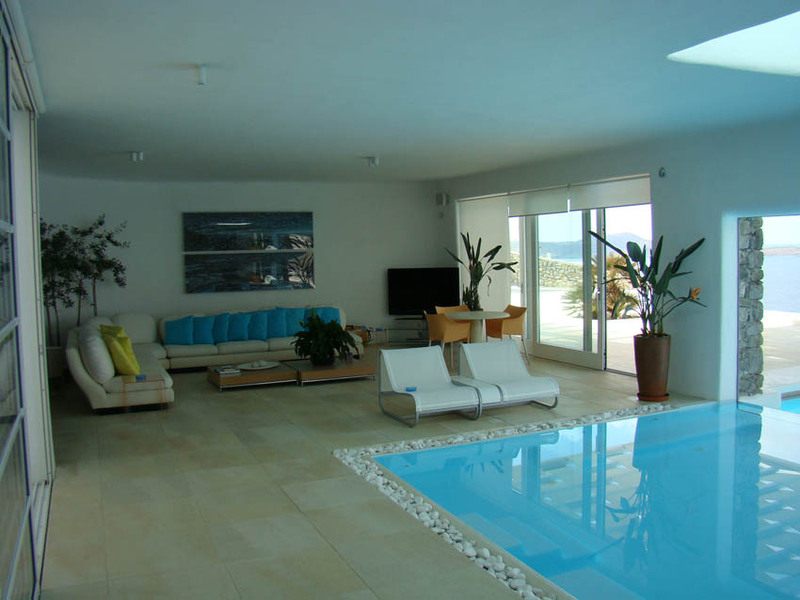 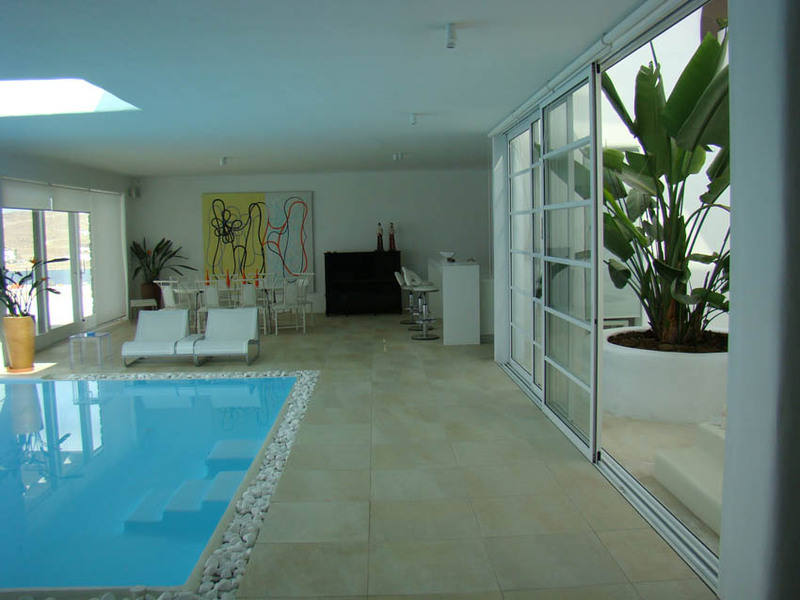 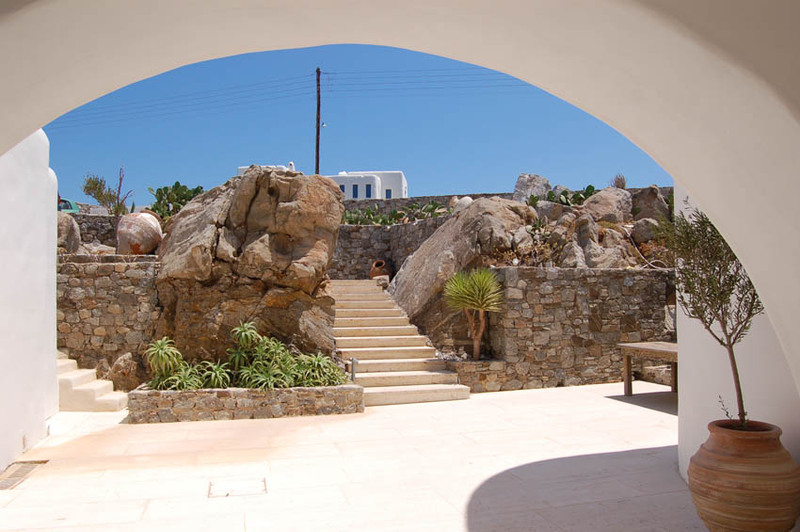 The villa offers a main sitting area with a fireplace, a secondary sitting area with a bar, dining room, indoor and outdoor cooking facilities, BBQ, recreation area and indoor – outdoor swimming pool. 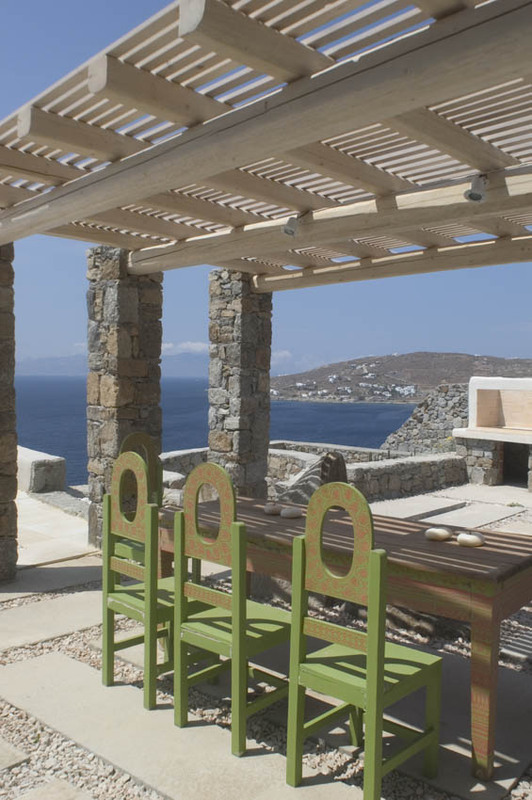 The external areas offer a series of shaded sitting and dining areas, while each bedroom has access to its own private terrace. 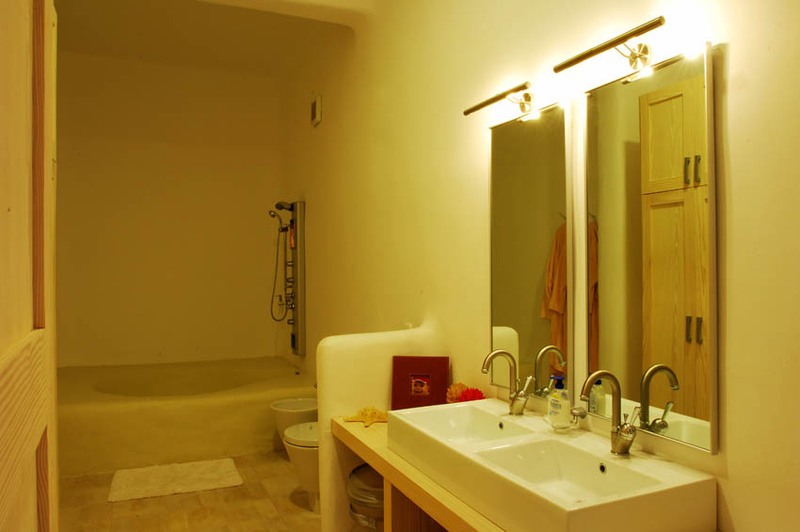 The master bedroom is at the upper level enjoying its own sitting area, fireplace, spacious dressing / bathing area and separate shower stall. 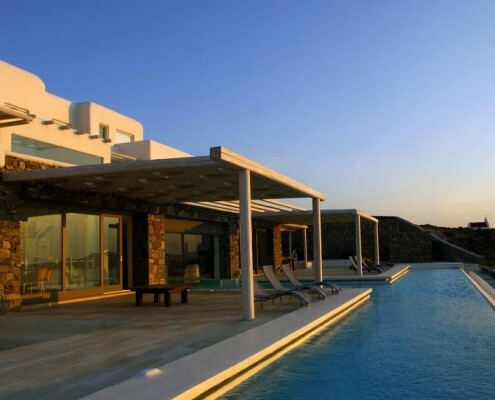 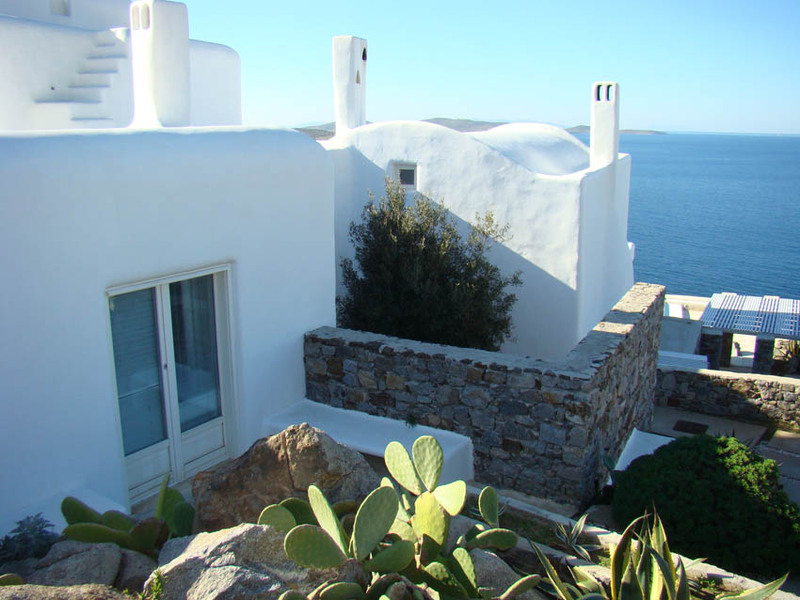 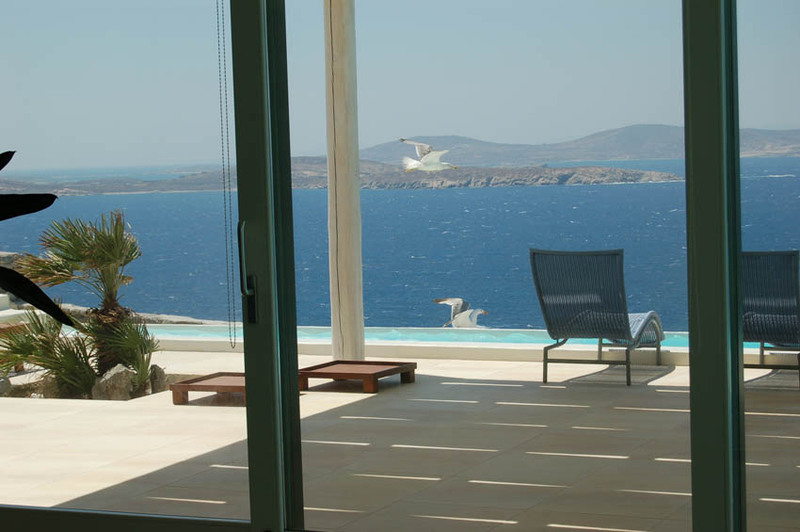 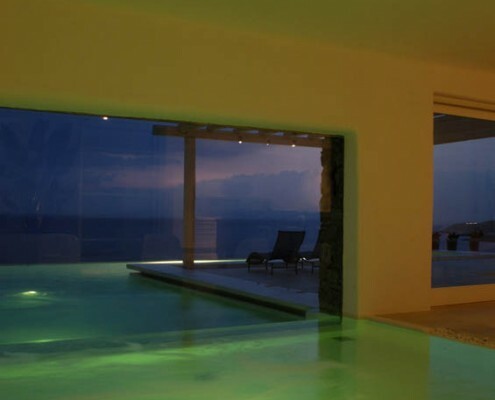 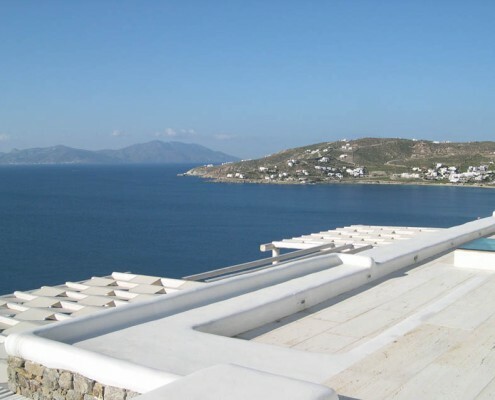 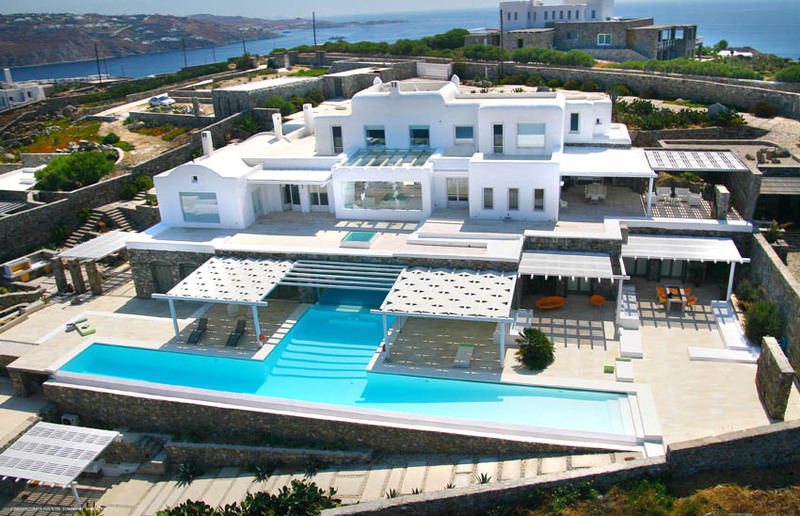 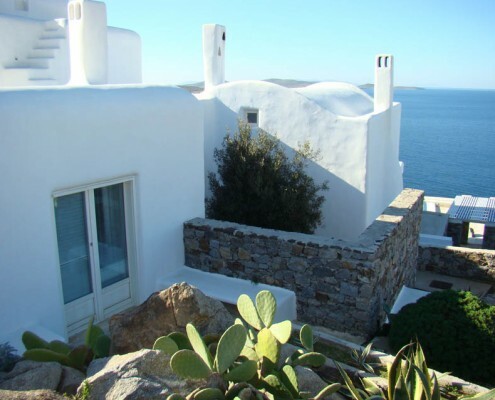 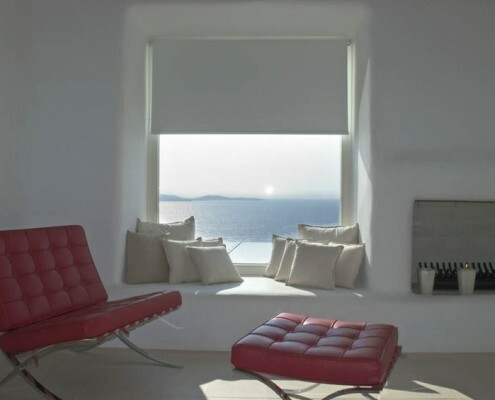 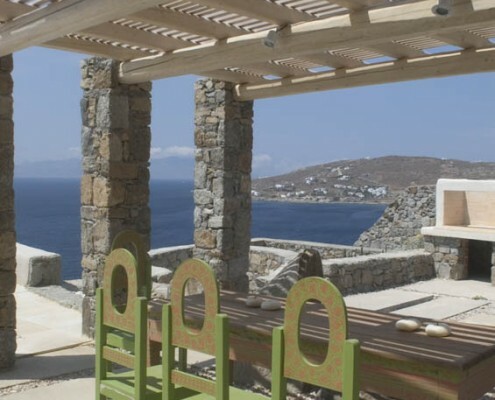 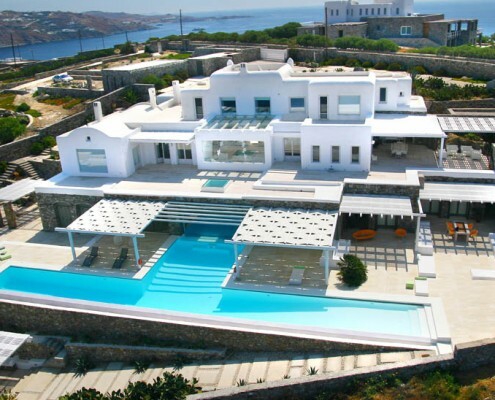 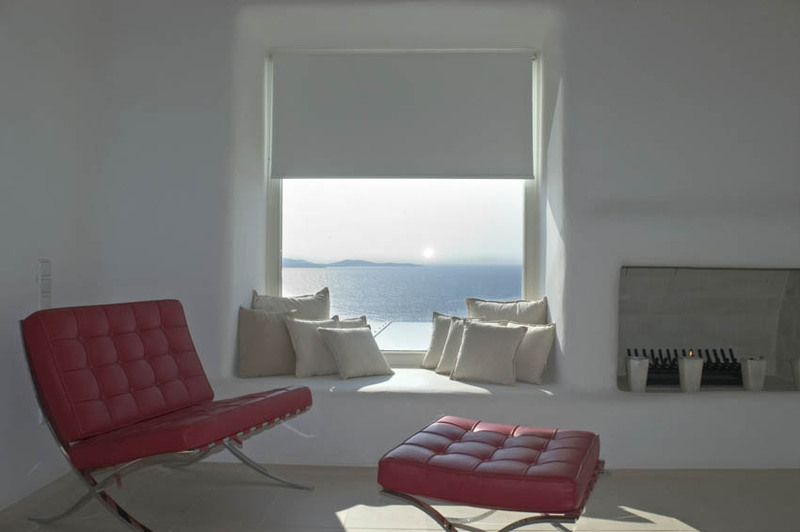 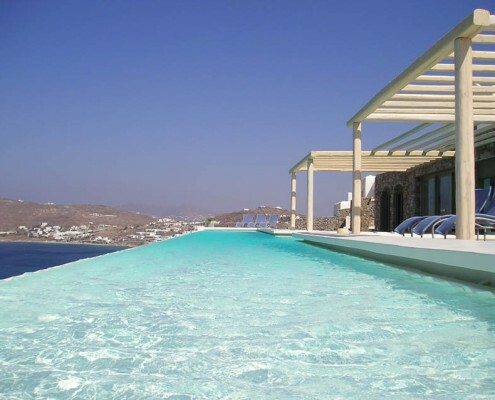 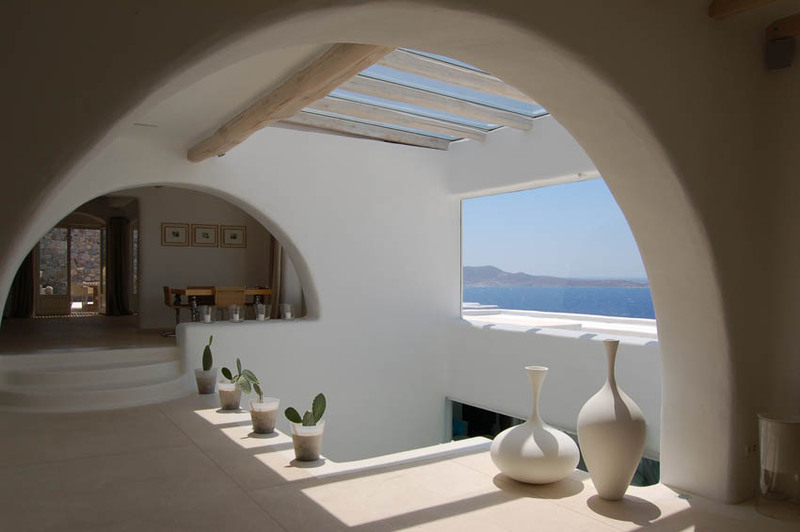 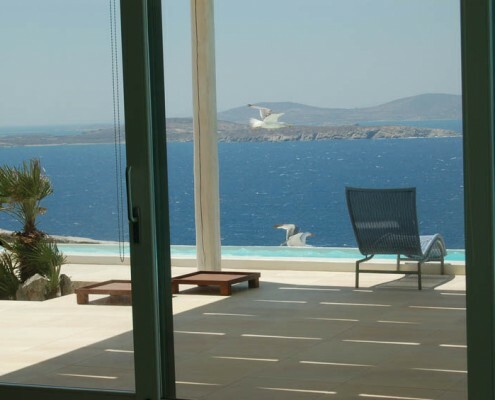 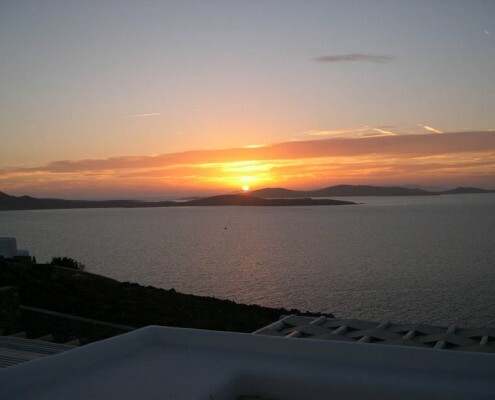 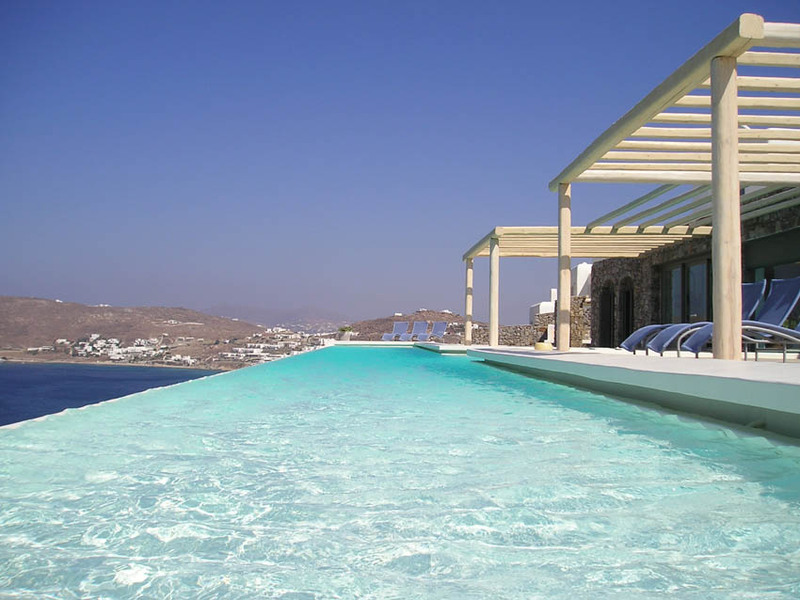 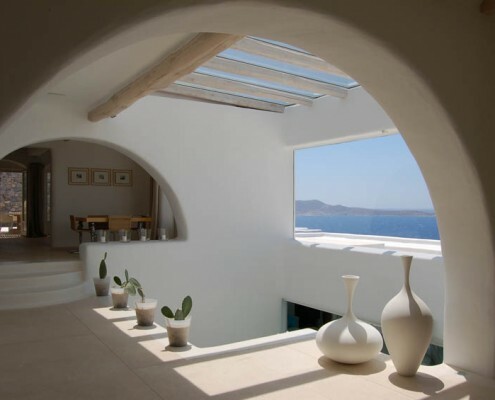 The villa enjoys unique views over the ancient island of Delos and the most breathtaking sunsets!